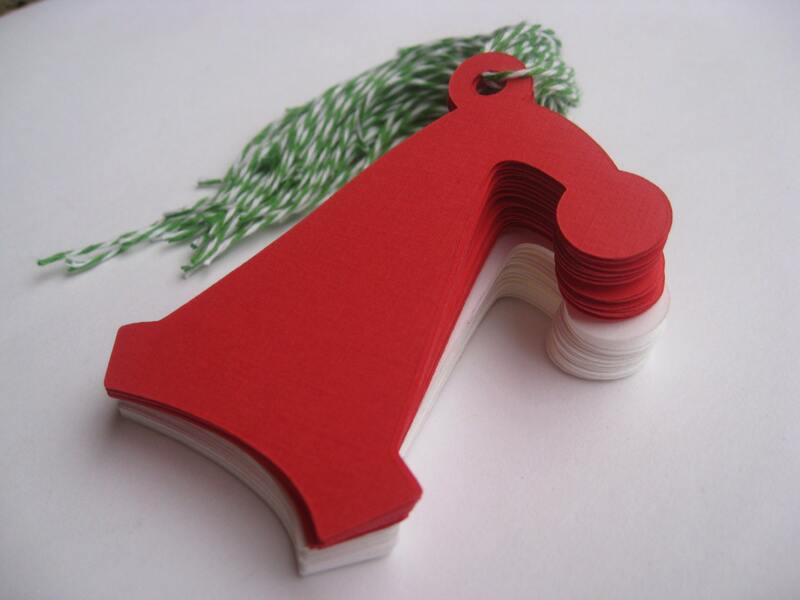 40 Santa HAT Tags. With Baker's Twine. 3.5 inch. 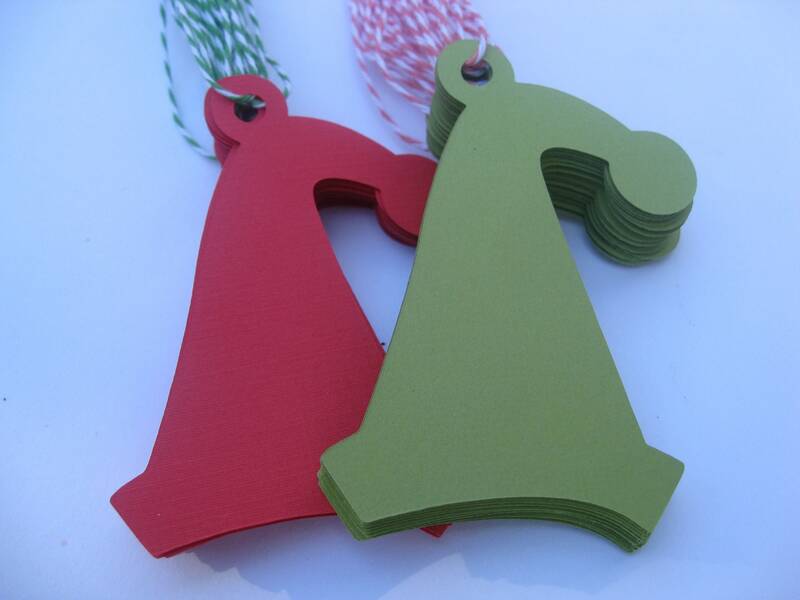 Red & Green. Custom Orders Welcome. All COLORS AVAILABLE. 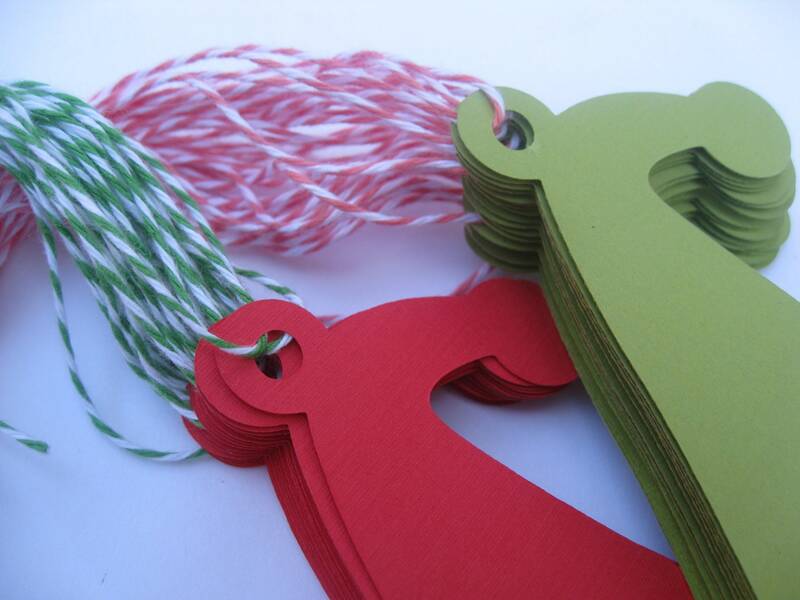 These cool SANTA HAT TAGS are just the thing for your Christmas or Fall party! 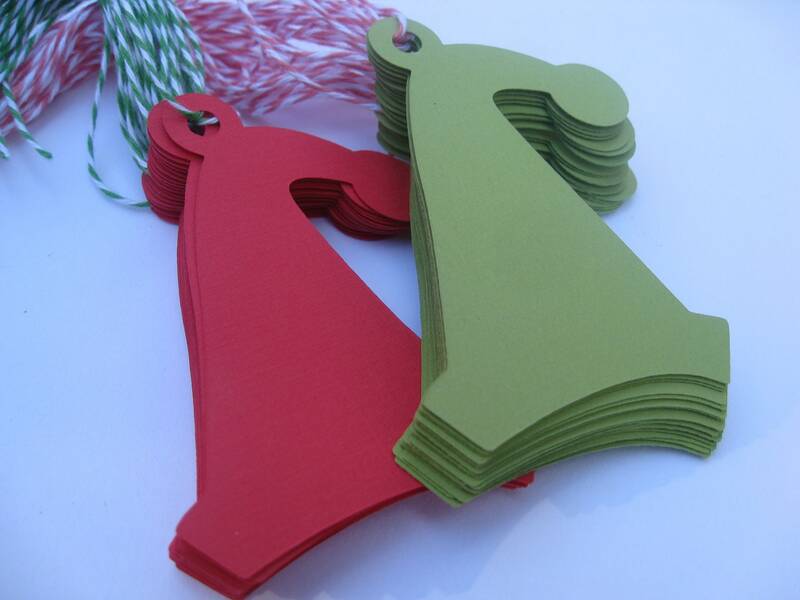 They make great name tags, tags for wishing trees, gift tags, or decoration! This listing is for 40 Santa Hats, with twine. I can do them in ANY COLOR or COLORS you could want! Just leave me a note at checkout if you need something different. 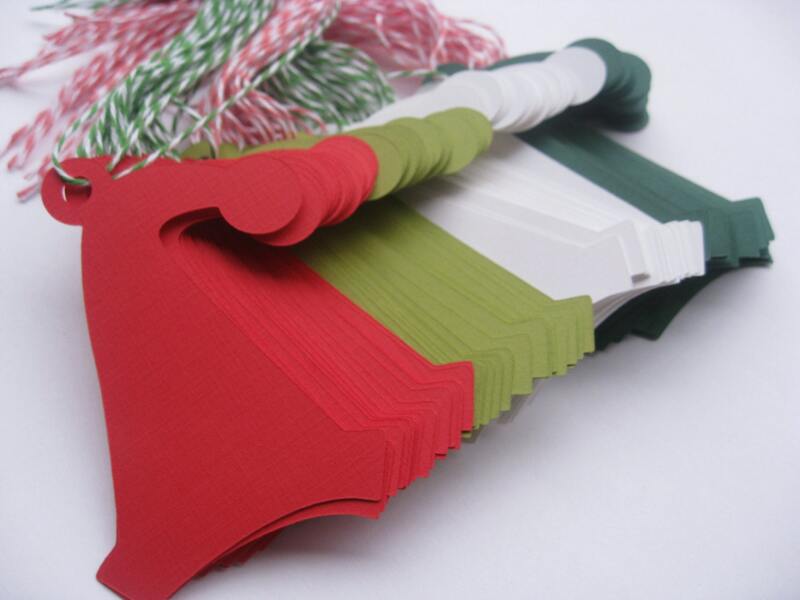 They each have pieces of red and green baker's twine. Each hat measures 3.5" tall. There is enough space on the hat to write a little note to someone or use as a gift label. If you need a larger or smaller size, just send me a message and I will make you a listing for the appropriate size. I can do these from 3" to 10".